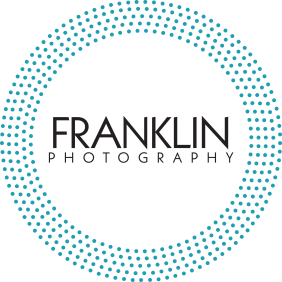 Franklin Photography Studio creates fun, natural and clean family photos. We service Spokane, Spokane Valley and the surrounding areas such as Deer Park, Post Falls, and South Hill. Setup a time for a phone consultation to schedule your appointment. During this time we will talk about locations, wardrobe and how to best prepare for your portrait session. 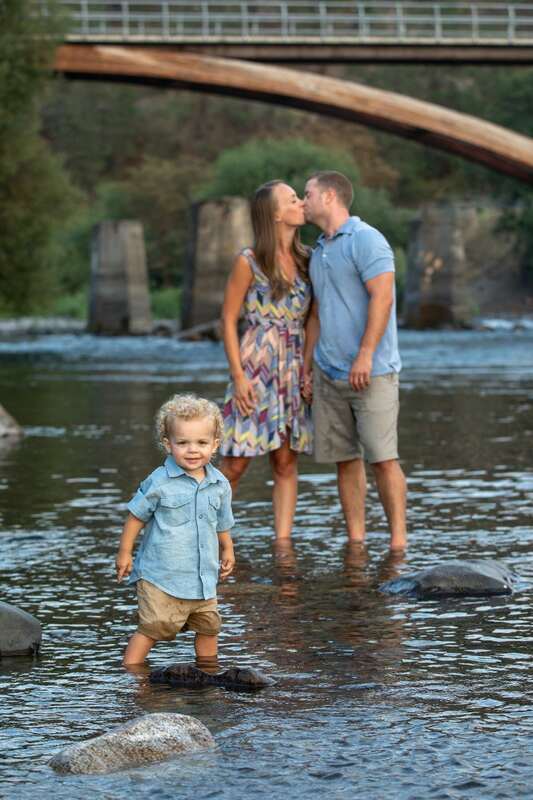 Have fun during your portrait session! Sessions last between 45 and 60 minutes. Basically, they end when the smiles run out. Visit the studio for your in-person viewing session. During which time you will purchase your products. I offer digital files as well as print products. OUTDOOR PORTRAIT SESSION $149 Spokane is such a beautiful city. Let's talk about what locations best fit your style. Perhaps you like the modern feel of downtown or your more drawn to the colors of a country shoot. I have several locations that photograph beautifully, but if you have a location in mind, let's talk about it. IN STUDIO PORTRAIT SESSION $99 Studio sessions are great when it's too cold outside or you have elderly family members who can't navigate the rough terrain of an outdoor session. The MINI SESSION $225 My mini sessions are only held a few times a year. Usually at the beginning of the sprint, fall and during the winter. The session lasts only 20 minutes and includes 6 digital files. Make sure you follow me follow me on social media to get advanced notice. Space is limited for my mini sessions.